Take care of these tasks around your home this fall. With the start of fall almost upon us, it’s important that you get your home ready for the change in season. In fact, taking care of these home maintenance tasks now will ensure that you don’t experience more serious issues down the line. Here are some of the tasks you should take care of this fall. 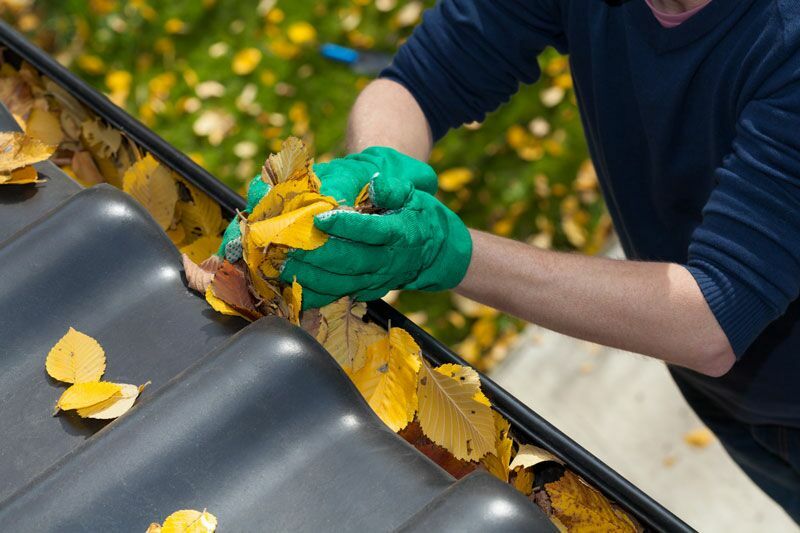 During the summer months leaves, sticks, and other debris is sure to have accumulated in your home’s gutters. While this doesn’t seem like a big deal now, this debris can cause your gutters to be come clogged and overflow during heavy rain. This, in turn, could cause water damage to the roof and structure of your home. Cleaning out your gutters now will ensure that you don’t experience these issues later. You should also be sure to inspect your home’s roof for any damages before wet fall weather sets in. For instance, you should look for things such as damaged, loose, or missing shingles. By addressing these issues now, you can prevent major leaks and water damage when faced with a fall storm. Finally, be sure to cut back the tree branches that have grown to hang over your home, walkways, and driveway. This will prevent the branches from causing damages or injuries if they were to fall during stormy weather. Trimming your trees now will ensure that you don’t experience these potential issues later. These are some of the home maintenance tasks you should take care of this fall. Want another way to take care of your home? Make sure you have the proper homeowners insurance protections in place. For assistance with your coverage needs, contact the experts at Steve Wilk Insurance Agency today. Located in Illinois, check out our new office at 310 S Main Street, Suite C, Lombard, IL 60148.